And just like that - Christmas is here! And with it comes loads of new christmas products available here at The Sign Post! Our favourite product we have printed so far has got to be our gorgeous Santa Sacks. They are custom printed with your childs name, along with one of our many festive designs. 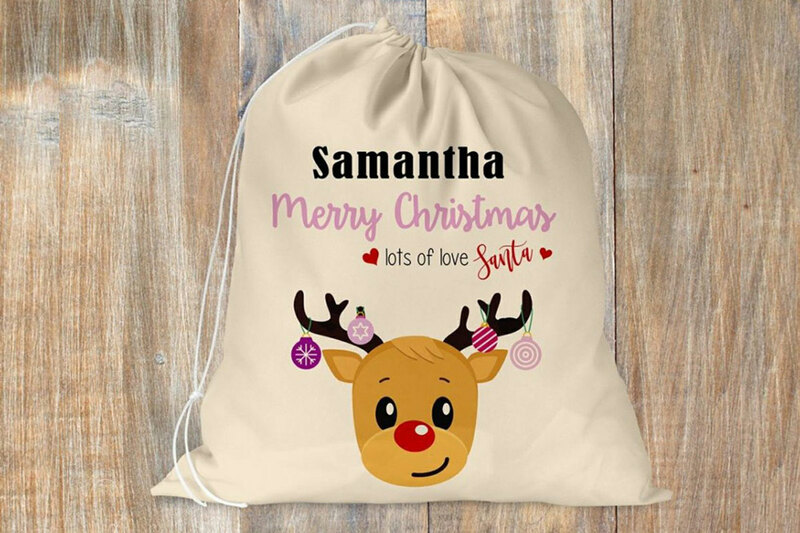 What a special treat for your child to wake up to, a personalised Sack from Santa, filled with goodies. We know that these need to last for years to come in the family, so we have sourced only the highest quality, largest canvas sacks on the market at 60 x 73cm (perfect for all those bulky gifts), and the quality really is second to none! This year we ran a special pricing, at $16 a sack (what an absolute bargain!) and sold out in 2 weeks! Next year our sacks will return, with plenty more designs in store! A big thankyou to all our customers who have kept me busy right up till the holidays!